1. 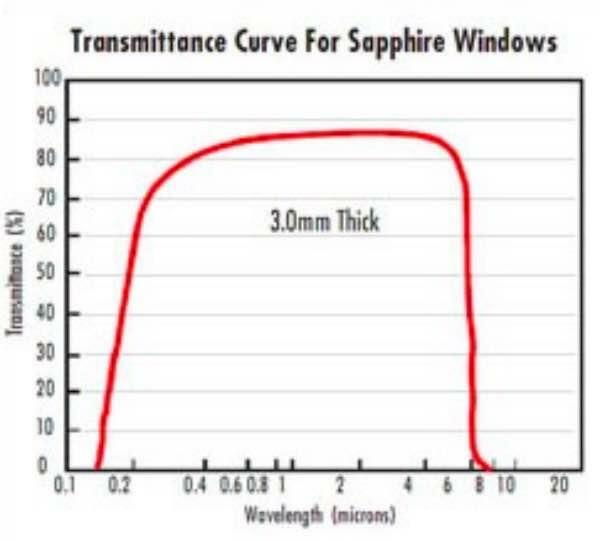 What is sapphire glass? and possesses very good transmission during the range ofvisible and near IR spectrum. 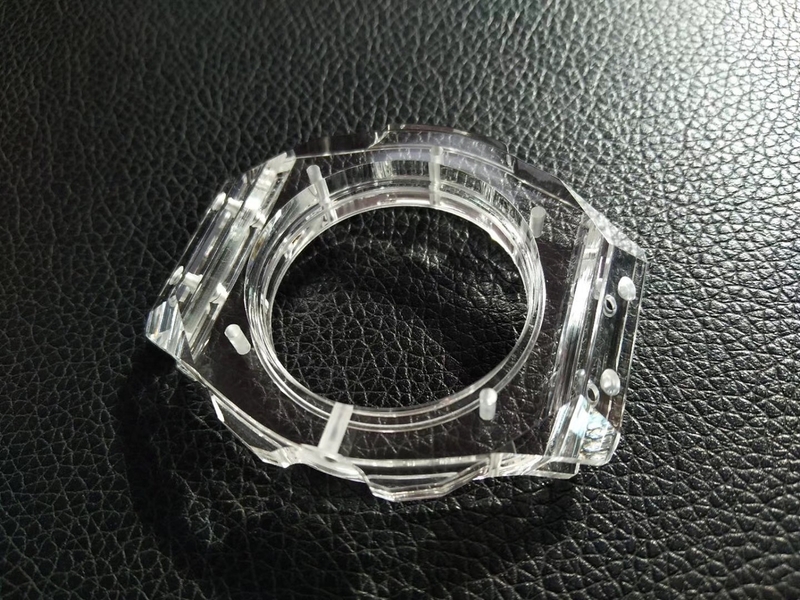 It is widely used as optical window in infrared and far infrared military equipments, apparatus and instruments of satellite and space technology, and navigation and spaceflight, such as night infrared scope/sight and night vision camera, etc.The sapphire wafercrystal window is intensively applied in high-tech fields. strong acids due to its high dielectric constant. 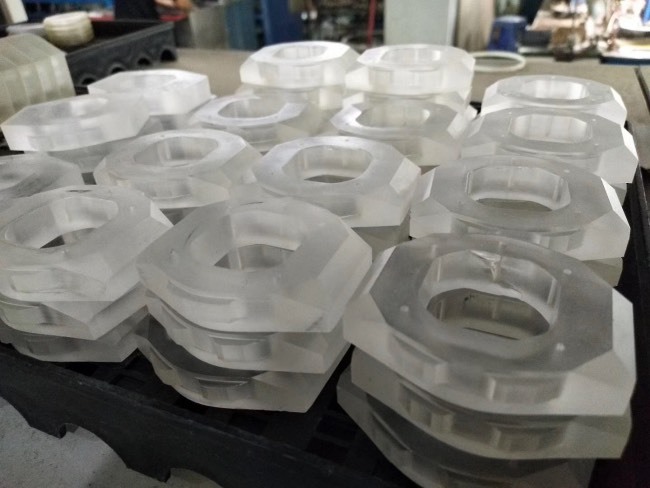 It has high compressive strength and a high melting point. It is also resistant to UV radiation darkening. 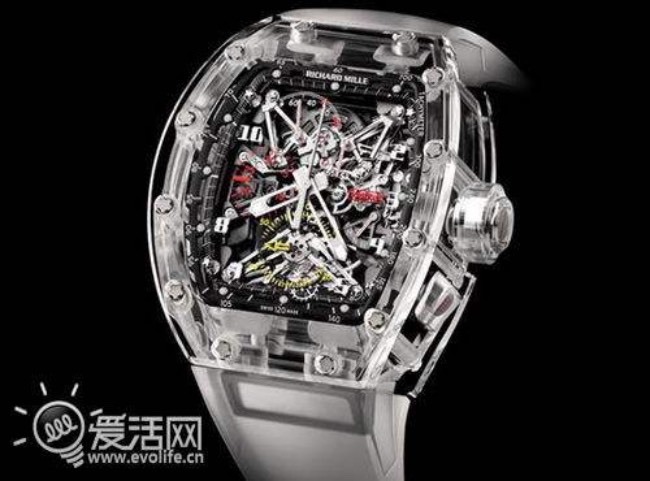 A: (1) For inventory, the MOQ is 10pcs. if 20pcs it's better. 2sp thickness each orientation in stock.